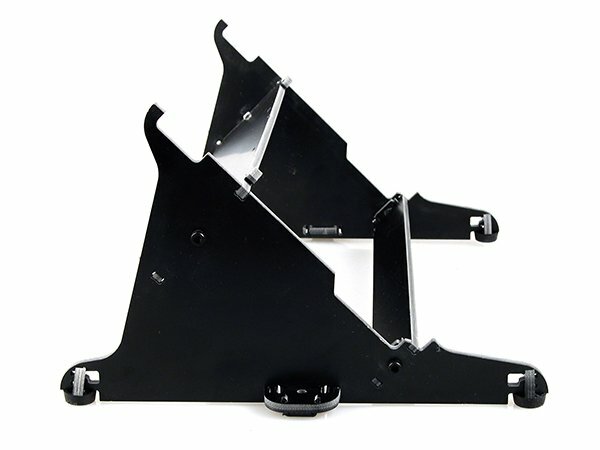 Cirris Tilt Stands are fabricated from high quality, heavy duty fiberglass and constructed to endure the most grueling environment. 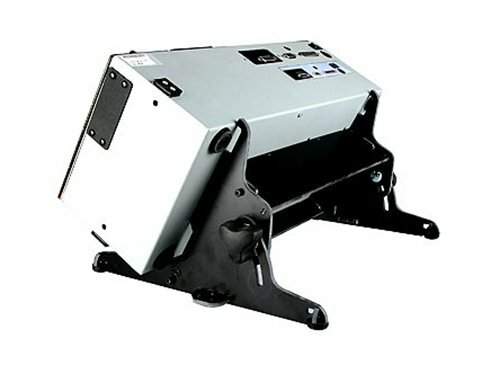 The adjustable tilt stand allows the tester to be positioned anywhere you wish on a 35 to 75 degree arc to allow better viewing of the display. In addition, you can select the best angle for improving the ergonomics of mating and unmating cables thoughout the day. The non-adjustable tilt stand positions the tester at a 12 degree pitch which allows the user to comfortably view the display. 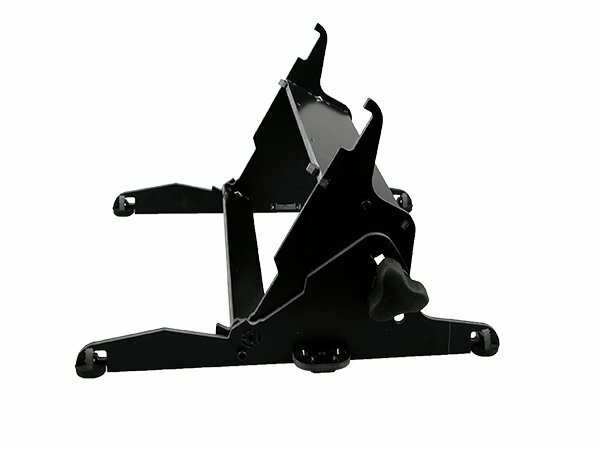 Testers can be securely attached to the Tilt Stand for added stability. The Tilt Stand can also be positioned then firmly attached to the work surface with the included 'table mount brackets'.